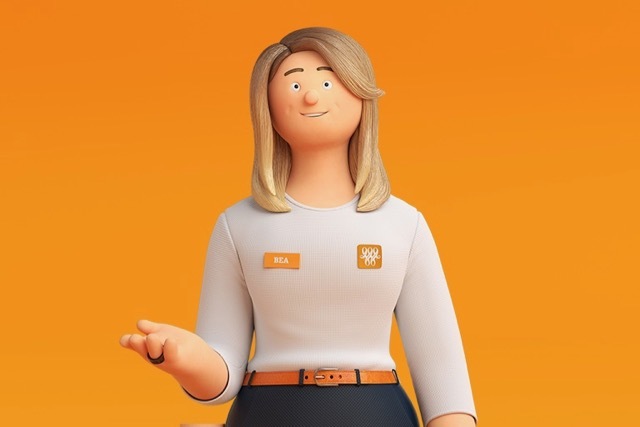 Bankwest has launched a new instalment of its successful Bank Less brand positioning, with a new campaign going live this week developed by bespoke WPP AUNZ agency Union. Titled ‘Sea of Sameness’, the campaign continues the brand’s call for less ‘Bank Stuff’ that first launched last year in a bid to positively differentiate themselves in an increasingly homogenised industry and cynical consumer environment. It was driven by the key insight that Australians do not want more ‘bank’ in their lives – just one that is fair, simple and transparent. Chief creative officer Paul Nagy said most banks approach advertising in the same way, often overstating their role in customers’ lives. Bankwest are communicating a different approach and have replicated stereotypical ‘banky’ scenarios often used in bank advertising to portray exactly what their brand is not. Andrew Chanmugam, executive general manager, Bankwest Customer Experience, said ‘Bank Less’ was not just a campaign but a philosophy the business was already living through initiatives, products and ways of working. The latest campaign will be executed across a range of channels from this week with a 60, 30 and 15 second TVC, backed by cinema, social, inflight TV and Collect and Connect (Airport). A 30-second radio spot will also run on spotify and digital radio. Union is part of WPP AUNZ, Australasia’s leading creative transformation company.